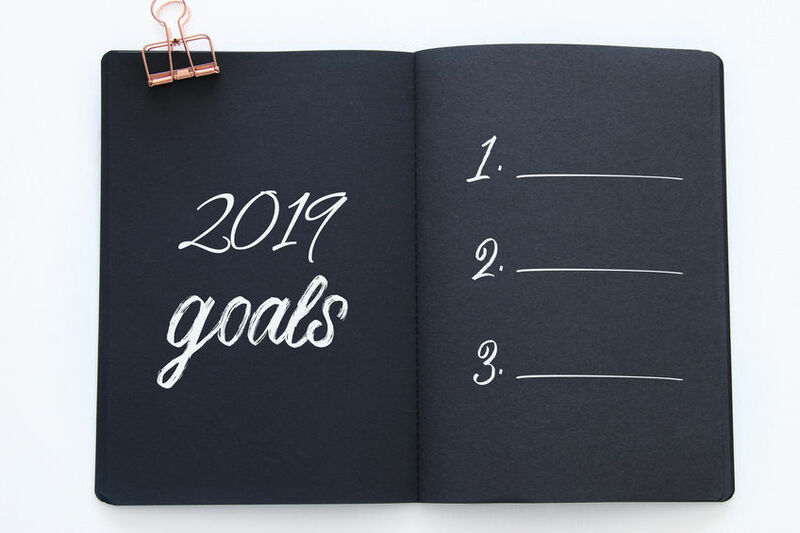 How you are you coming along with your 2019 New Year’s resolution? 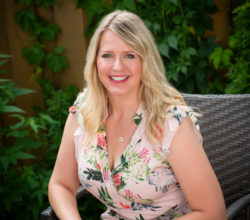 Whether you’ve already forgotten about it, given up or are falling behind with your goal, as a Professional Organizer, I can assure you that you’re not alone. Fortunately, it’s not too late to get back on track, especially if your resolution has anything to do with decluttering your home. In fact, the start of a new year – especially while it’s blustery and cold outside – is an ideal time to deal with, at the very least, a few things from the past. So let’s get clearing the clutter and tidying up to make way for a fresh, clean start 2019! If you don’t like or want any of the gifts you received over the holidays, exchange or return the item(s). If that’s not an option, try selling online. Besides Kijiji, Facebook’s neighbourhood buy-and-sell groups are a free and easy-to-post option. 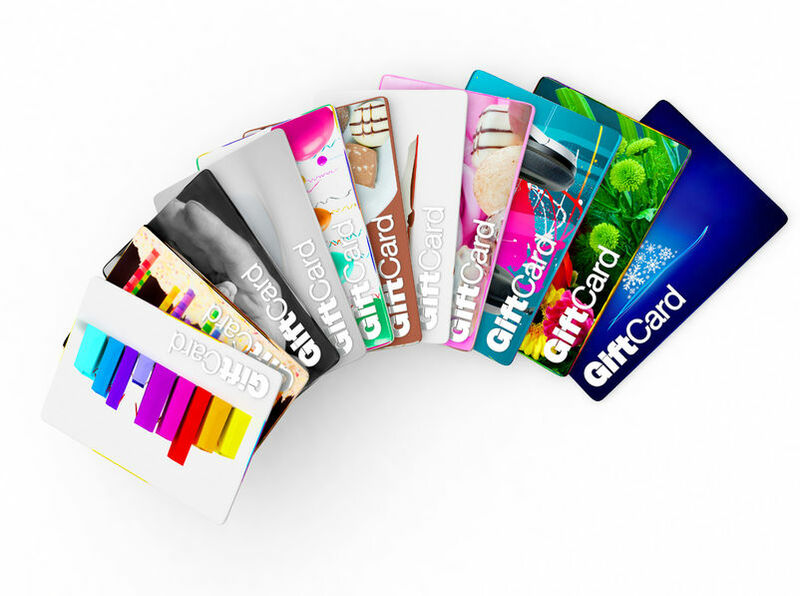 What about gift cards? Someone may have had the best of intentions giving you the flexibility of a gift card to get exactly what you want or need, but if it’s from a store where you’ll never shop, there’s no sense letting it go to waste in your wallet or a dresser drawer. Instead, go to www.cardswap.ca, where you can sell your card (for a percentage of the value of the card) for cash. For example, at the time I wrote this article, a $100 Micheal Kors gift card could be swapped for $75 cash. Simply complete the online form, send in the card and documents and they’ll mail a cheque. But wait! Don’t take that $75 cheque and spend in on something else to add to what you already own. And don’t hide it someplace you’ll forget about, only to find it when it’s too late to cash at the bank. Instead of buying more stuff, use it towards a pleasurable experience – girl’s night out, date night, movie night, or a mani-pedi. Think experiences - not stuff! A sure sign of the passing of time is the evolution technology – most movies and music are available through online streaming. So bid farewell to of all those stacks of videos, DVDs, vinyl records, cassette tapes and CDs. While you’re at it, get rid of old cell phones, video games and other electronics. Just be sure to check with your local municipality regarding the proper disposal of these items. When it comes to books, comics, vinyl, DVDs and magazines, especially if you have any recent or rare items, series or collections, try selling them to BMV Books. They have several locations in Toronto. Then use the money you make to pay for a subscription to Spotify or Netflix – or both! Yes, It Really Is Already 2019! Time sure does fly! Proof of this is the fact that almost every one of my clients live with stuff that’s long past its “best before” date, regardless of whether they’re busy working parents or clients with hoarding behaviours. The start of a new year is always a smart time to check for expired food in your fridge and cupboards. 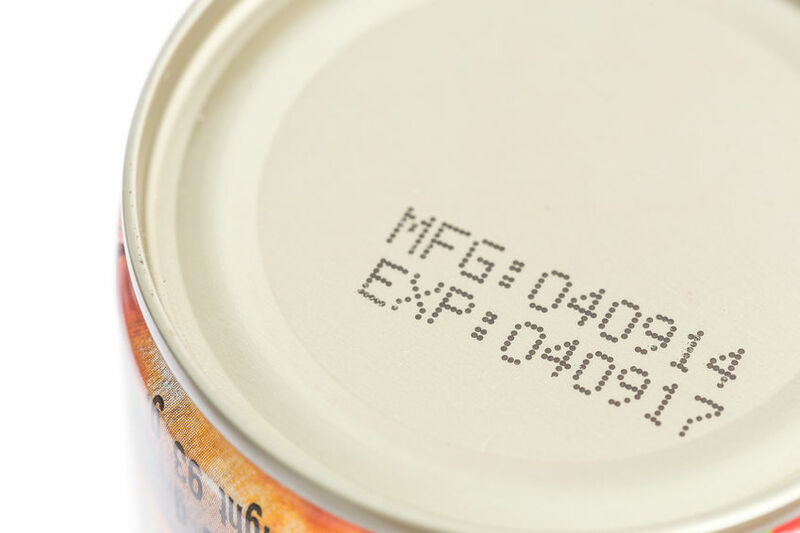 With food safety making headlines so often this past year, it’s extremely important to be diligent about expiry and best-before dates. Doing so can avoid a bout of food poisoning, which can lead to a few days off work to hospitalization or worse, especially for youngsters and seniors. Don’t make excuses about the printed dates being too small to read! A magnifying glass that I picked up at the Dollar Store comes in handy for this task. In fact, I keep a spare one in my purse for whenever I’m helping a client organize their kitchen. It literally makes a huge difference! Alternatively, use a magnifying app on your phone! Once you’re done in the kitchen, do the same in the bathroom, checking dates on cosmetics, beauty products and even toothpaste. When in doubt, toss it out! Don’t forget to check the expiry dates on over-the-counter medicine, too. It’s hard to fight off a cold with expired cough syrup or soothe a sore throat with expired lozenges. 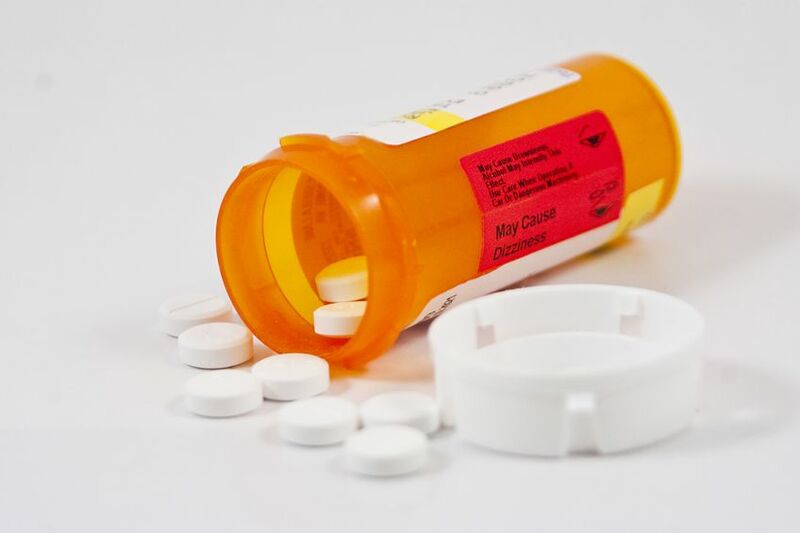 When it comes to expired medications, as well as over-the-counter and of-the-shelf cold medicine, allergy pills, etc., take them to your pharmacist to have them properly disposed of. Starting to notice more room on the shelves in your kitchen and bathroom? Before heading out to restock and replenish the essentials, go through all the coupons stuffed in your junk drawer or wallet. I just found a bunch of coupons that expired on December 31, 2018. They’re all in the Recycle Bin now. Need help? Feeling overwhelmed? Don’t despair. Make a resolution to finally banish everything from the past that’s holding you back from happiness. Clear your calendar to set a date to meet with me to talk about clearing clutter, whether it’s in your family home, you live alone in a bachelor apartment or to help out your aging parents. Spread the joy!